We’ve moved into that exciting time of year when next year’s releases begin hitting the road and you have your opportunity to see what your favorite automakers have done to improve upon your favorite models. That being the case, we’re happy to announce that the 2018 Tiguan and 2018 Atlas are both available now at our Tampa Volkswagen dealer. 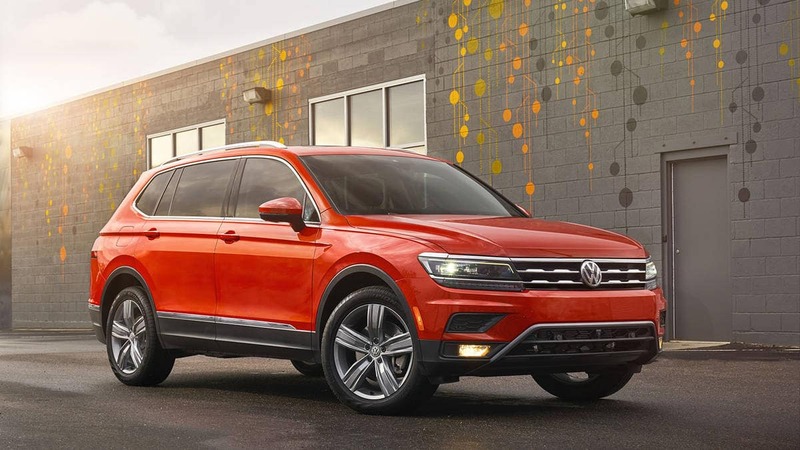 What are the experts saying about the new Tiguan and Atlas, and what makes Reeves the leader among Volkswagen dealers in Tampa? Let’s take a look. These two outstanding SUVs are built to suit your lifestyle. 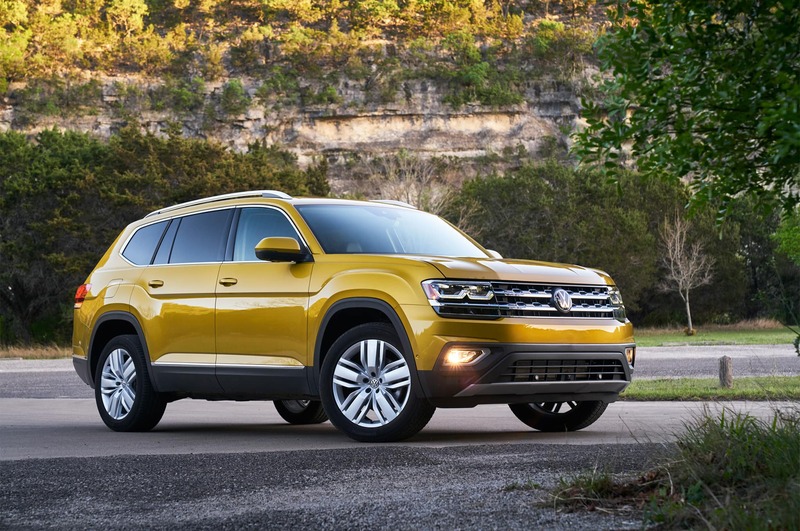 First of all, Car and Driver has praised the 2018 Volkswagen Atlas for offering the company’s first three-row SUV. They love its massively spacious interior, refined powertrain, and all around comfortable, “plush” ride. It even has big space behind the third row, which Car and Driver points out is perfect for families with dogs or lots of cargo. As for the 2018 Tiguan, the Car Connection has hailed it for its spacious crossover interior, comfortable second row, standard features such as Apple CarPlay, sharp styling, and its solid value. Simply put, it’s a solid crossover SUV for anyone looking for around-town utility with roadtrip comfort. So why get your 2018 VW Atlas or Tiguan from our Tampa Volkswagen dealer? For starters, Reeves Volkswagen is part of the Reeves family of Tampa dealerships which has been operating for more than 45 years. We draw from all of that experience to offer the best service possible. At the same time, we offer the best selection that you’ll find at and Volkswagen dealer in Tampa or the surrounding region so that you’ll be able to find the perfect vehicle for you. On top of that, we provide the fastest, most convenient Volkswagen service offered by any VW service center in Tampa. Finally, we help you save big money by providing Tampa’s lowest Volkswagen service specials. Bottom line – Reeves Volkswagen offers the most experience, the best selection, the best service, and the lowest specials that you’ll find at any Tampa VW dealer. Ready to see why experts are excited about the latest VW SUVs for yourself? Visit our Tampa VW dealer and test drive the 2018 Volkswagen Tiguan and Atlas. You’ll quickly see how the fun and comfort of Volkswagen can come in big packages. Check out our selection of the 2018 Volkswagen Tiguan and Atlas online, or call Reeves Volkswagen at (855) 248-4512 today.